Matt Ferraz was an ocean away from home when he wrote The Convenient Cadaver, the first volume of Grandma Bertha Solving Murders. 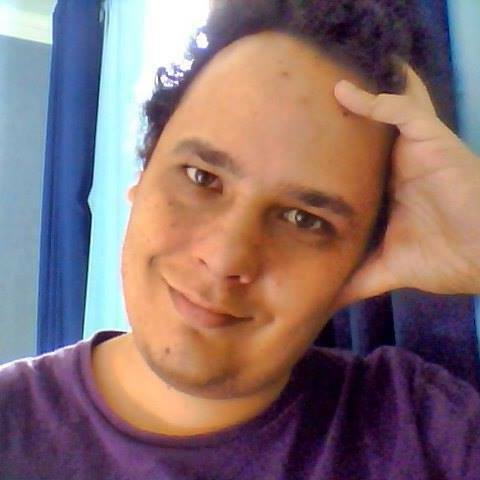 Having lived in the same house in Brazil his entire life, Matt had to spend a year in a college accommodation in Buckingham, UK, where he took his masters. Writing a novel that took place entirely within the walls of a family house was literary a way to feel cozy again. Having always been close to both his grandmothers, Matt decided to create a book that would treat old age in a light and positive way. His best friend was also an old lady named Silvia, who used to call him “my little Stephen King”, as a homage to their favorite author. The book is dedicated to these three ladies, with a sad note that Silvia passed away before she had the chance to read it. Grandma Bertha is a wacky old lady who loves her dogs, her beer and her horror movies. One day, a corpse appears near her house, and she decides she’s going to find out who did it. 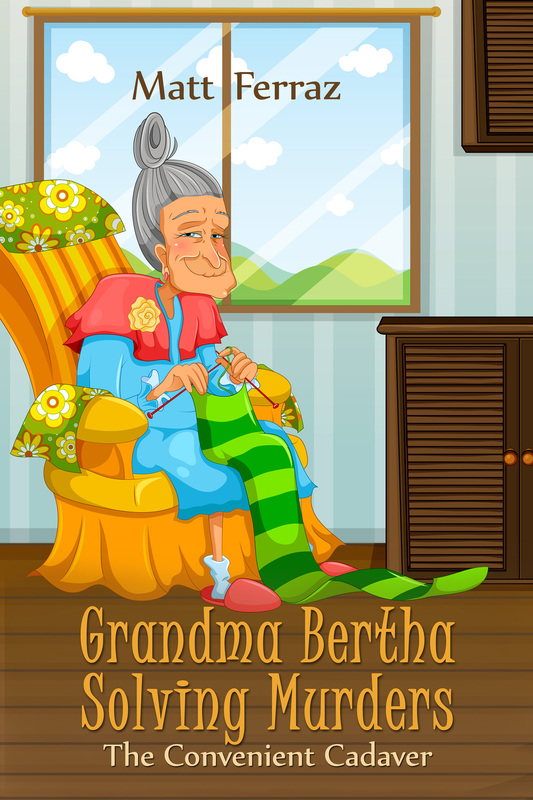 Her family obviously doesn’t like it, but Grandma Bertha won’t give up, as she want to prove that being old does not mean being useless. And she’s going to continue proving that in future instalments of the series, that will continue later this year with a second volume. Author of all trades, Matt Ferraz has written thrillers, sci-fi, cozy mysteries and a lot of witty e-mails that sadly can’t be published. With a degree in journalism and a masters in biography, Matt has works published in English, Italian and Portuguese, and loves trying out new genres.